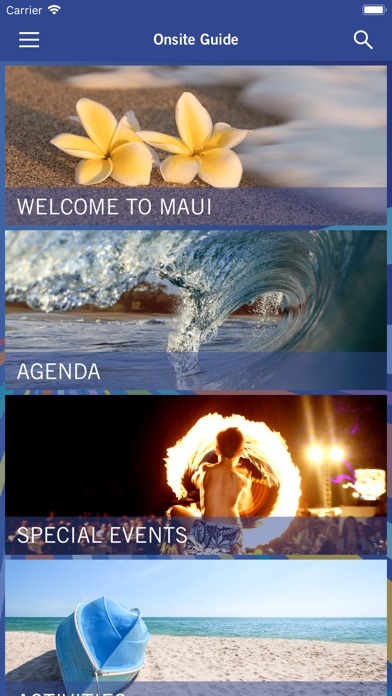 The WC18 mobile app is your best way to keep up with all the great activities taking place at this year's Winners' Circle on the Big Island of Hawai'i! 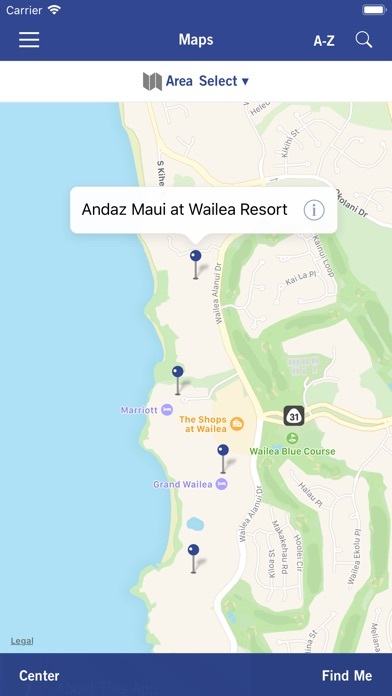 It's easier than ever to manage your time, see what activities are taking place when and where, and relax during your time in Hawaii. 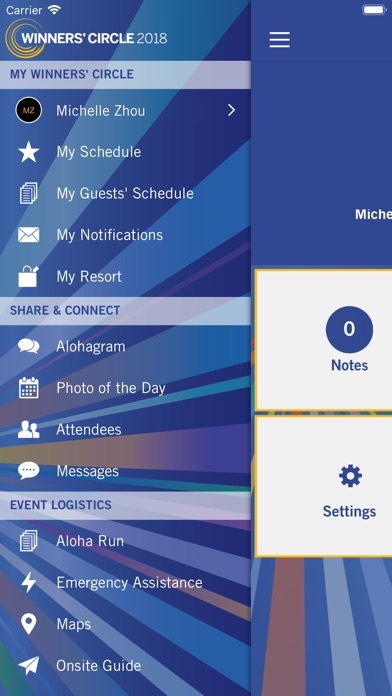 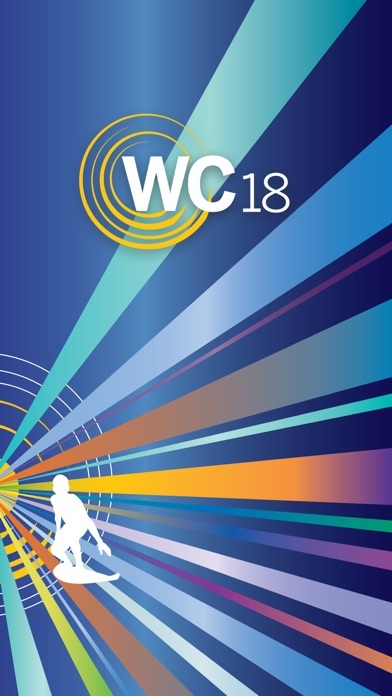 The WC18 mobile app will be the primary means of communication during the program.